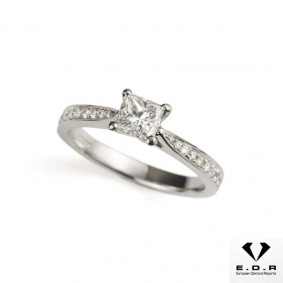 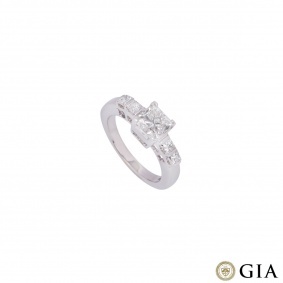 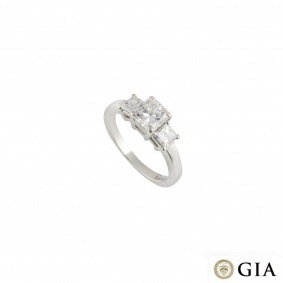 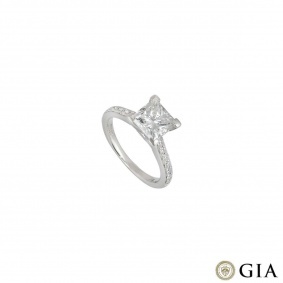 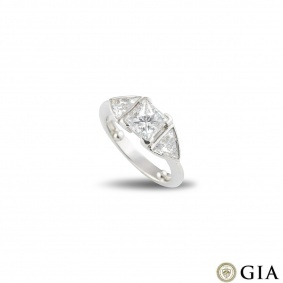 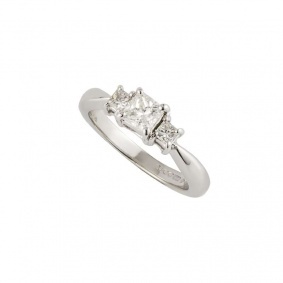 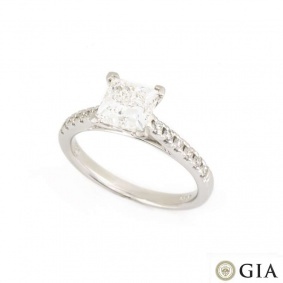 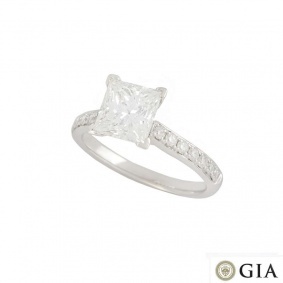 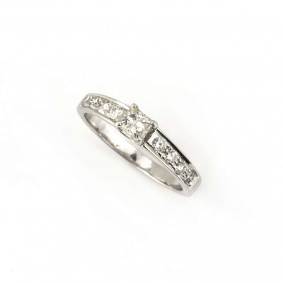 Here at Rich Diamonds we're proud to offer a wide selection of diamond shapes, such as Princess cut. 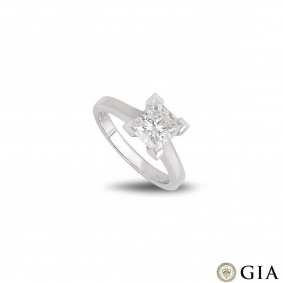 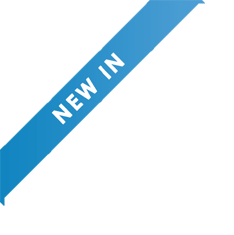 Our expert sales consultants will be happy to assist you and discuss all aspects of the 5 C's in order to help you make an informed decision when it comes to the purchase of your diamond. 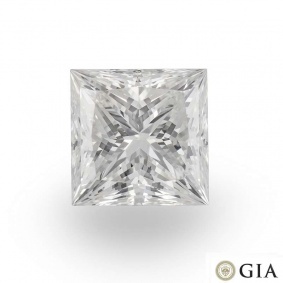 Please get in touch if you wish to find out more information about our exquisite selection of loose diamond.